As they backpedaled toward food, the Taylor boys saw the gondola wheel, made of six rows arranged in an inward-facing circle, swing high to the right and back to the left, just as it had when they rode. Then there was a screech and screams and suddenly people were free-falling. Seat belts failed at least two riders, who were flung into the air, and an entire row of the gondola wheel broke away and plummeted toward the concrete. Shocked onlookers screamed and cried, Mitch Taylor said, and almost immediately police and EMS began blocking off the crowd from those who had been ejected during the ride malfunction. Just after 4 a.m., the hospital said that one of the patients was in serious condition and two were in critical condition. 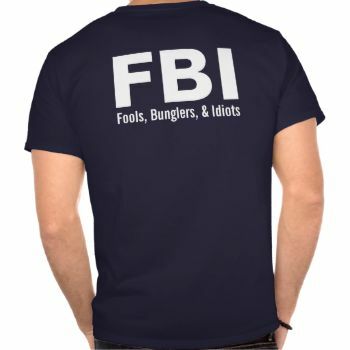 The victims vary in age, from teenagers to at least one in their 60s. The Ohio Highway Patrol will lead the inquiry. Last year, more than 900,000 people attended the fair, which is one of the nation’s largest, according to Cleveland.com. “It’s kind of hard to imagine you have family that goes to a state fair and those calls come, that there was a terrible accident, a terrible tragedy, and someone you love is involved,” Kasich said. Amusements of America, the carnival operator that deployed a fleet of rides to the Ohio State Fair, did not return a request for comment, nor did organizers of the Ohio State Fair. The fatal Fire Ball malfunction prompted California State Fair organizers on the other side of the country to shut down the attraction to its guests, reported NBC affiliate KCRA 3, even though it had not been flagged for safety issues. “As far as I’m concerned, unless the factory calls us and says it can run, it’s down,” Barry Schaible, a contract inspector hired by the state of California, told the TV station. The Fire Ball debuted in 2002 and pivots and swirls as high as 40 feet at 13 revolutions a minute, according to a description from Amusements of America. Michael Vartorella, a ride inspector with the Ohio Department of Agriculture, said at the news conference his team oversees 4,300 pieces of equipment in the state, which are carefully inspected to ensure working condition of electrical systems, hydraulics and structural integrity. The Fire Ball was inspected three or four times before the fair began, he said. 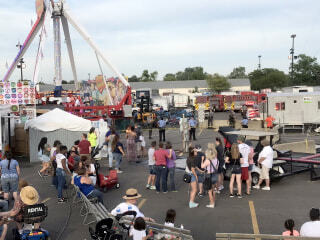 Vartorella insisted that inspectors did not rush their safety checks, though the Columbus Dispatch reported earlier in the week that rain and flooding delayed inspections until just before the fair opened. He became emotional during the news conference as he described the stakes of the safety of those rides. 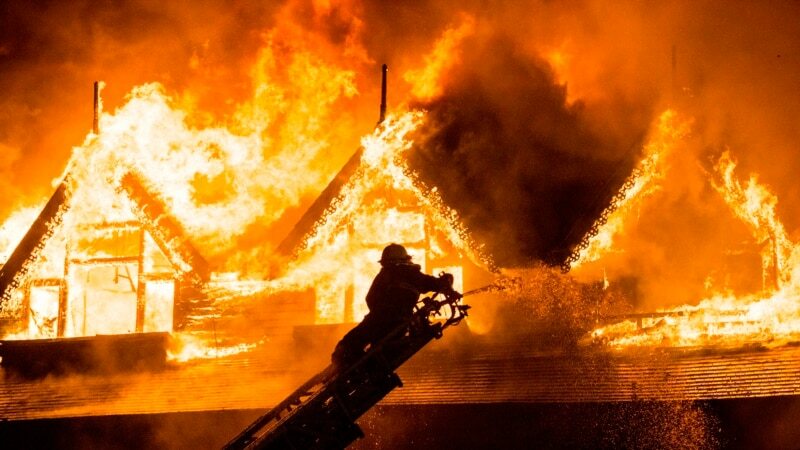 The fatal incident took place at about 7:20 p.m., Battalion Chief Steve Martin, a spokesman for the Columbus Fire Division, told the Columbus Dispatch. The Fire Ball malfunction and ensuing chaos was caught on video and widely circulated on social media and local news stations Wednesday night. One shows the six rows that form the gondola wheel — each with four seats — rocketing side to side from the top of a parabolic arc. As it swoops down and over the ride’s platform, at least two of the rows appear to strike a metal structural support beam. A loud screech can be heard as one row snaps off, but it’s unclear if the break or the impact with the beam generated the noise. Two people were launched into the air, and one man landed on the ground about 50 feet from the ride, Martin told the Dispatch. He was killed on impact. Travis Taylor echoed the sentiment many fairgoers who were fretting over Wednesday night: “It very well could have been us,” he said. Fair organizers said in their statement that the gates will reopen at 9 a.m. Thursday and “other activities will resume as scheduled.” Kasich shut down all 71 rides after the Fire Ball incident but most will open back up once they are reinspected, officials said. The governor sought to downplay concerns of fair guests, some of whom have bought season passes, who may think twice before returning to the fair, which runs until Aug. 6. “We’ll move on but it doesn’t mean we don’t grieve for what happened,” Kasich said. “I’ll be at the fair,” he added. But the Taylor cousins didn’t share the governor’s confidence. One person was killed and several others were seriously hurt after a ride malfunction at the Ohio State Fair in Columbus Wednesday, officials said. 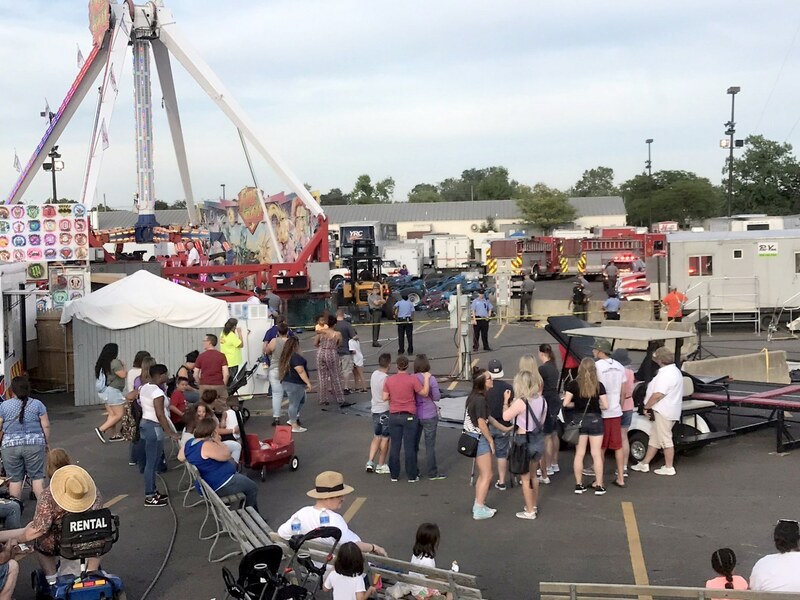 Ohio State Highway Patrol Superintendent Col. Paul Pride said a trooper reported the incident at around 7:24 p.m. at the Ohio State Fair, which began Wednesday. One person died and seven people were injured, three of whom were in critical condition, he said. Witnesses reported that the ride that malfunctioned was the Fire Ball, which spins and swings passengers in a pendulum-like motion. Ohio Gov. John Kasich said he has ordered a full investigation and ordered all rides closed until additional safety inspections can be conducted. “We will get to the bottom of this,” Kasich said at a press conference. “I am terribly saddened by this accident, by the loss of life and that people were injured enjoying Ohio’s fair,” Kasich said. William Brown told NBC News in an email that his wife was on the ride before the accident occurred. “I was in total disbelief,” Brown said. “My wife just got off that ride before the accident happened. It could have been her,” he said. The person who was killed and those who were injured were not identified by authorities. Columbus fire Battalion Chief Steve Martin told NBC affiliate WCMH that two people who were injured were in stable condition. The station reported that one of those injured is a 13-year-old girl. OSU Wexner Medical Center has received three patients, a hospital spokesperson said. All three will likely be hospitalized for at least a week, Evans said. OhioHealth Grant Medical Center said it received three patients, one of whom was in critical condition, a spokesman said. The other two are in fair condition. The fair, which is scheduled to run through Aug. 6, attracts hundreds of thousands of people every year. More than 921,000 people attended in 2016, according to fair organizers. Kasich said the ride was inspected multiple times. Michael Vartorella, chief inspector for amusement ride safety for the state Department of Agriculture, said his team inspected the ride as well as a third party. “It’s been looked at about three or four times over the course of two days,” he said. “This ride was inspected at a couple of different stages, and it was signed off today,” he said. The Ohio State fair will stay open but rides will be closed pending safety checks, Kasich said. “It’s such a fun fair. This is just a real tragedy,” fair-goer Susie Buchanan, who did not witness the accident, told WCMH. “You know, you come over here you think you’re going to have a lot of fun and then you end up with something like this. This is just really a shame for those families,” she said. CORRECTION (6:45 a.m. July, 27): An earlier version of this article misstated the first name of a witness. His name is William Brown, not Michael.